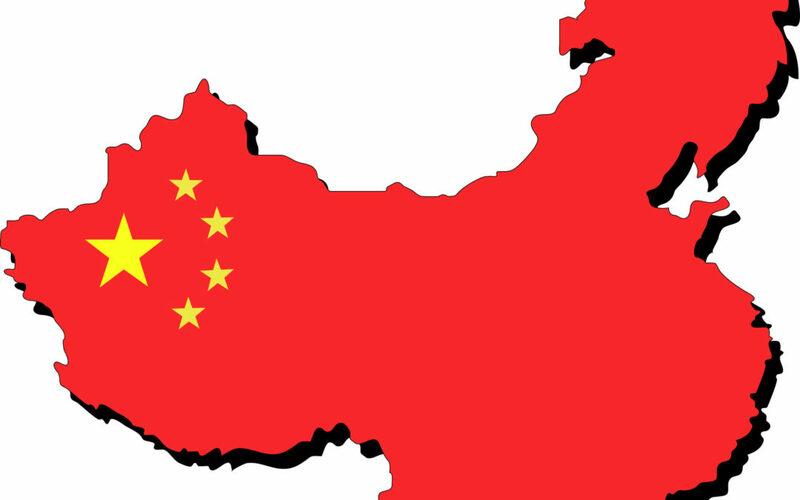 FishPac is pleased to announce that recent regulation changes now permit FishPac shipments into China. Chinese ports are now able to receive live aquatic animal shipments for the first time, with IATA changes to special provision A302 removing the requirement of port of destination approval. Cathay Pacific Airlines and Dragon Air Airlines have also received approvals to transport FishPac shipments into all Chinese ports. IATA’s revision of special provision A302 is a significant opportunity for FishPac. Of course, operational issues still need to be addressed by both the shipper and consignee in China, however the process is now a straight forward and repeatable procedure and no longer differs from any other country in the world. We see great potential for the system for a multitude of aquatic animals to be shipped with FishPac, with a significant interest on those animals which simply cannot be shipped live with traditional methods, given they won’t survive. 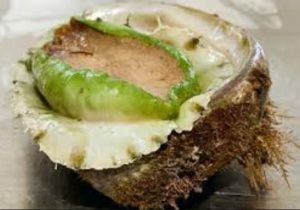 FishPac allows these animals, including Green Lip Abalone (Haliotis laevigata) to be transported live for the first time anywhere in the world, which is very exciting. There is a significant profit opportunity for those shippers wanting to look at pioneering these markets for themselves. Whilst China is the focus of the new IATA regulation, the significance of the revision on the remainder of the industry is not lost on us. Cutting red tape is an industry-wide goal of the aviation and air freight industry and to be able to do this, whilst not compromising safety or the validity of any FishPac shipment, is an important decision undertaken by IATA and one that we certainly welcome. The key now is to see shippers undertaking trial shipments to Chinese client. If these are done correctly, then we expect there to be very few issues with FishPac equipment going in and out of China, and to see the growth of shipments to all Chinese ports increase exponentially in the next 4 – 6 years. We are working with existing shippers to address any issues as shipments commence, with the first deliveries of Coral Trout Grouper looking to be shipped from Australia in the next 2 – 4 weeks. From there, the potential is almost limitless. Get in contact with us now to discuss this unique opportunity and open up the world’s largest seafood market to your business!